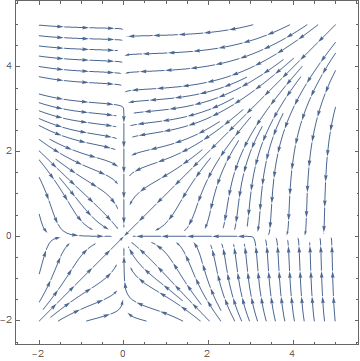 I can plot this function perfectly. produces a blank plot. On the other hand, using the output as %xyz from the myGrad definition as the 1st argument in the StreamPlot call, renders a plot. So, how do I reuse a functions result as definition of a new function and use the new function in a plot? Not the answer you're looking for? Browse other questions tagged calculus-and-analysis function-construction or ask your own question. How to define and plot a maximum function? How can I use Mathematica to figure out how to efficiently implement gradient and Hessian calculations?